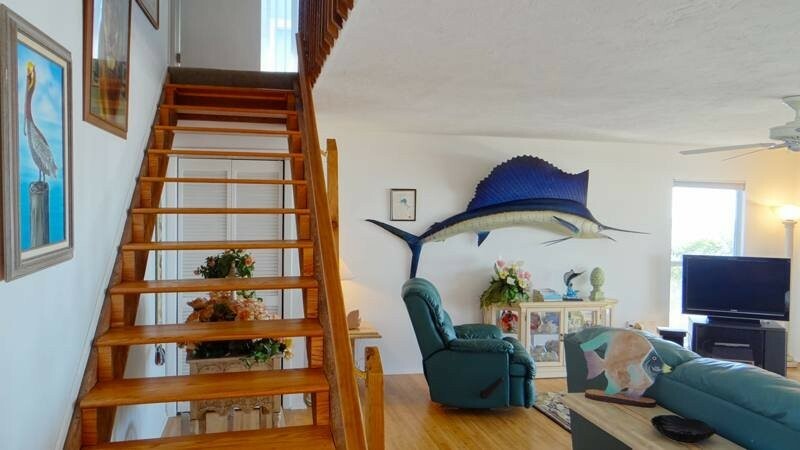 The Tree House ... 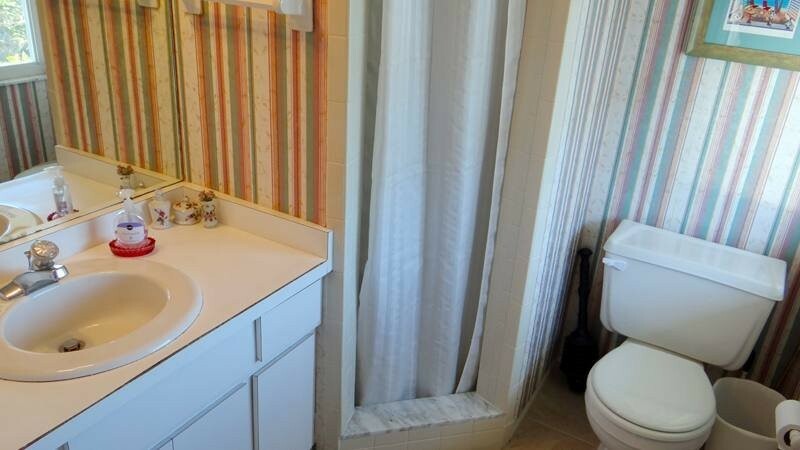 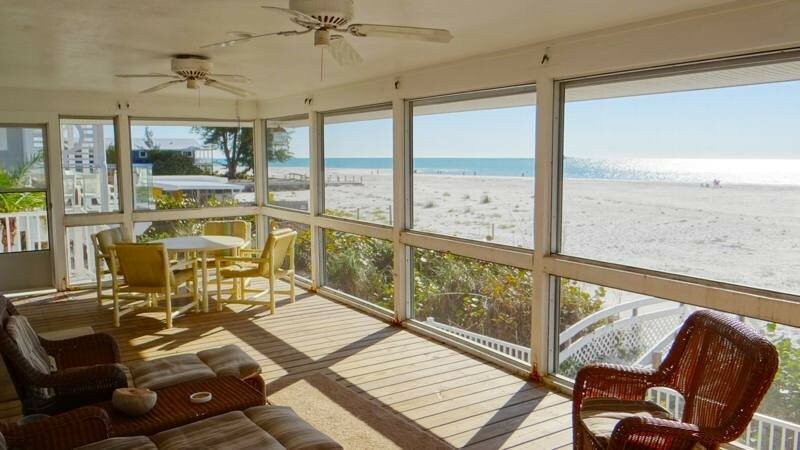 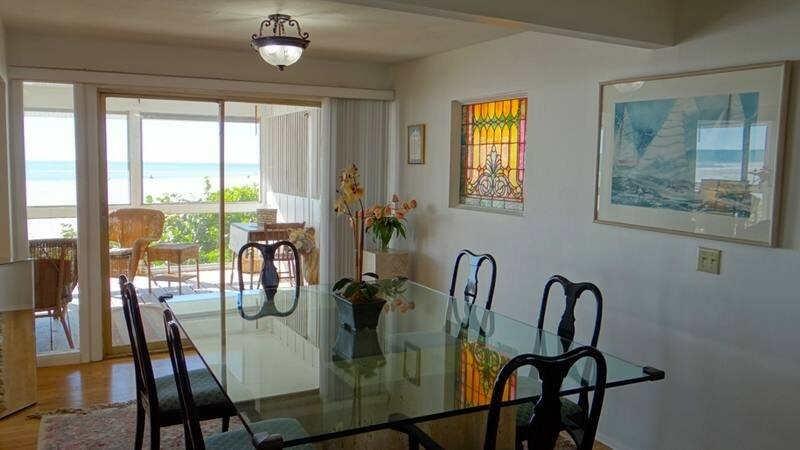 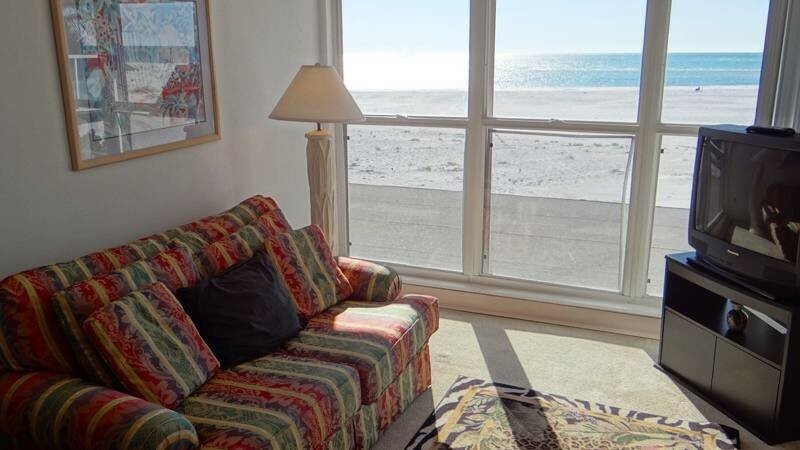 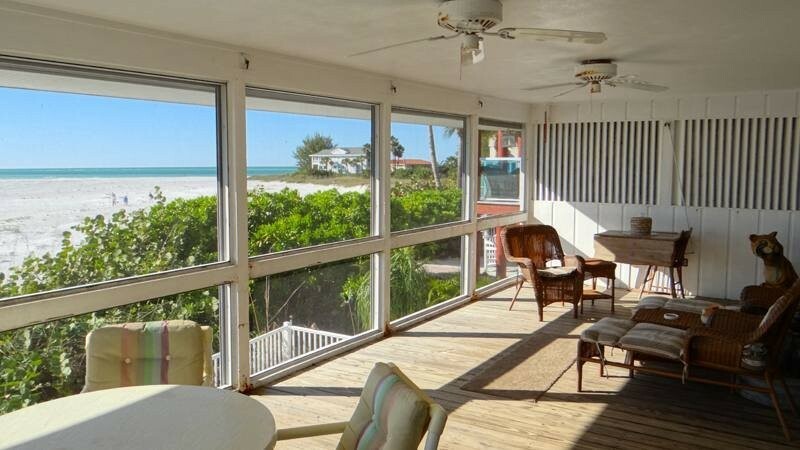 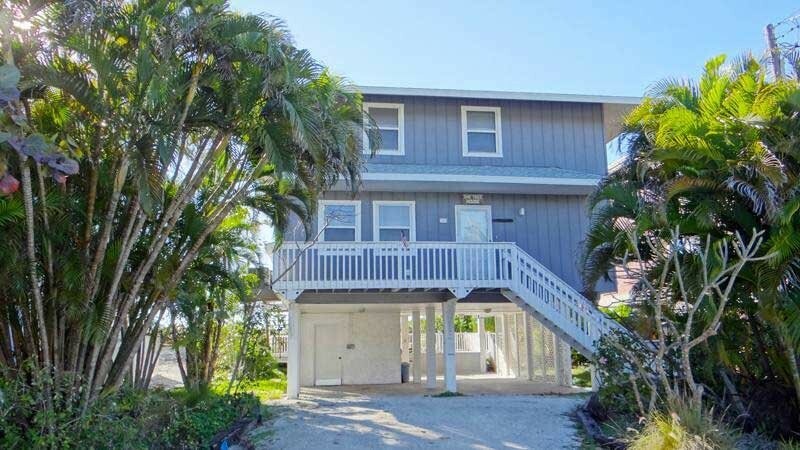 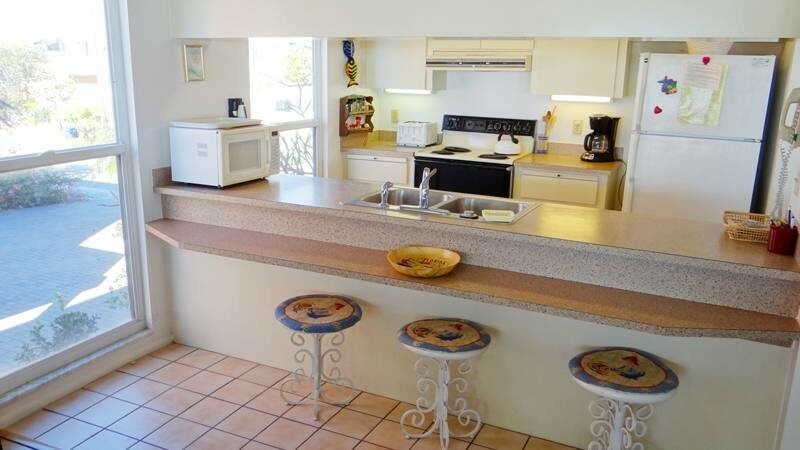 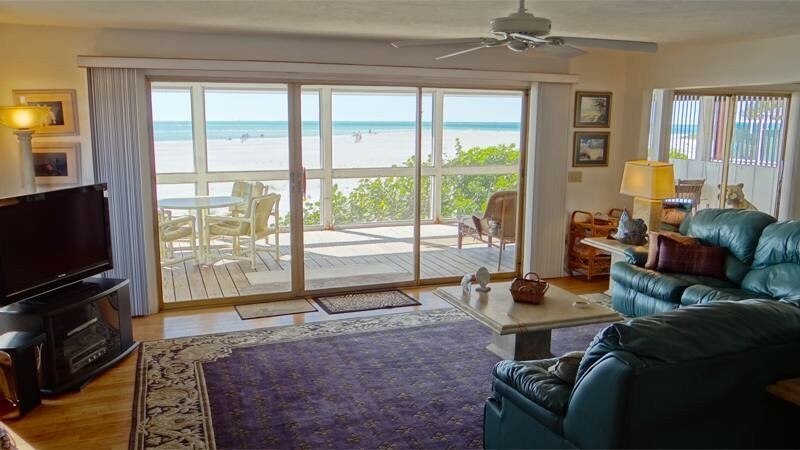 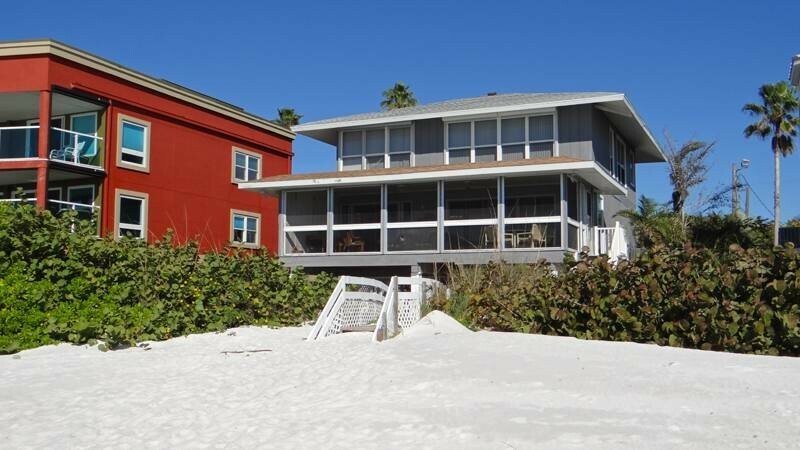 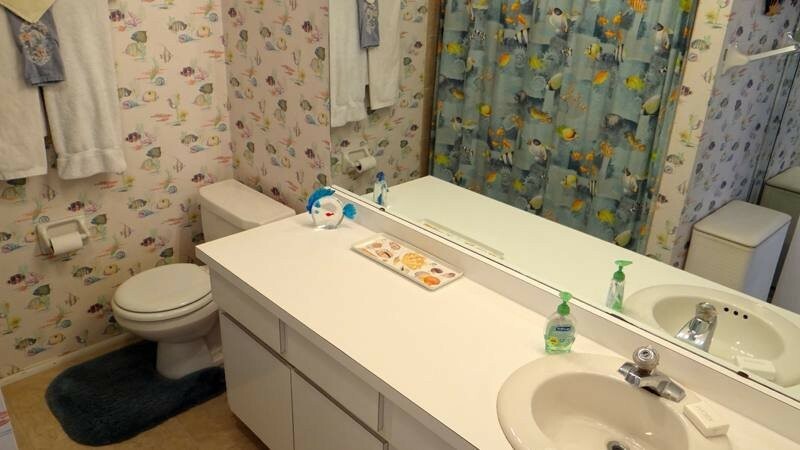 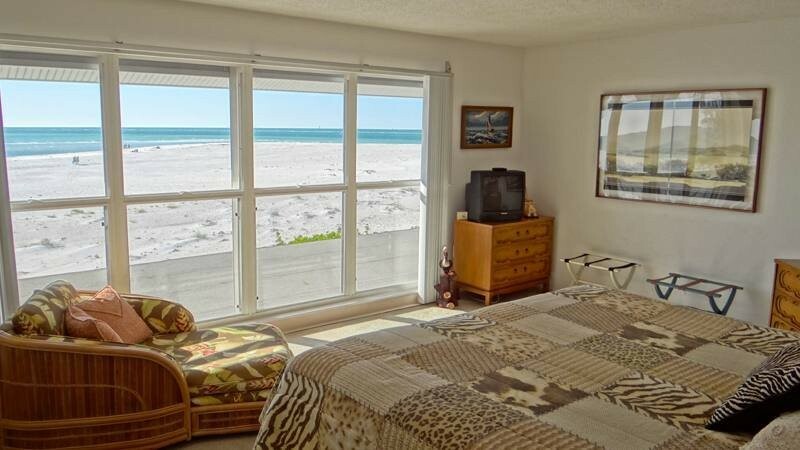 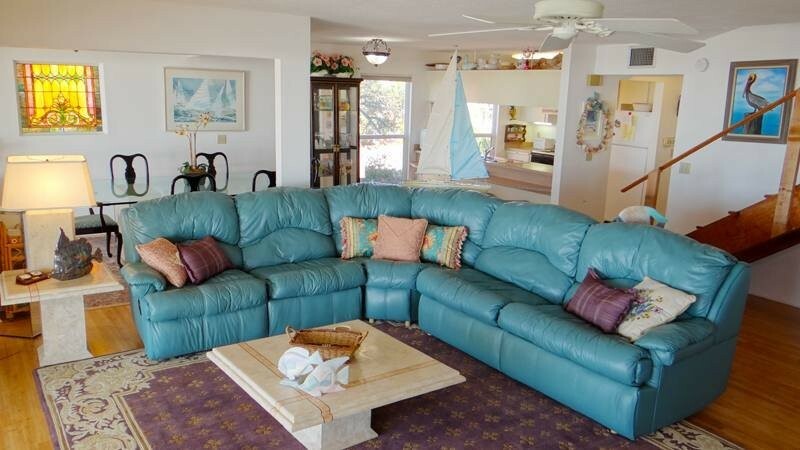 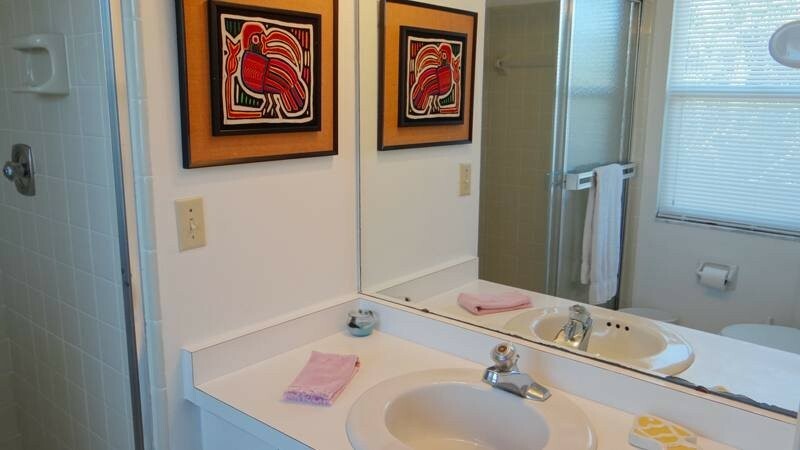 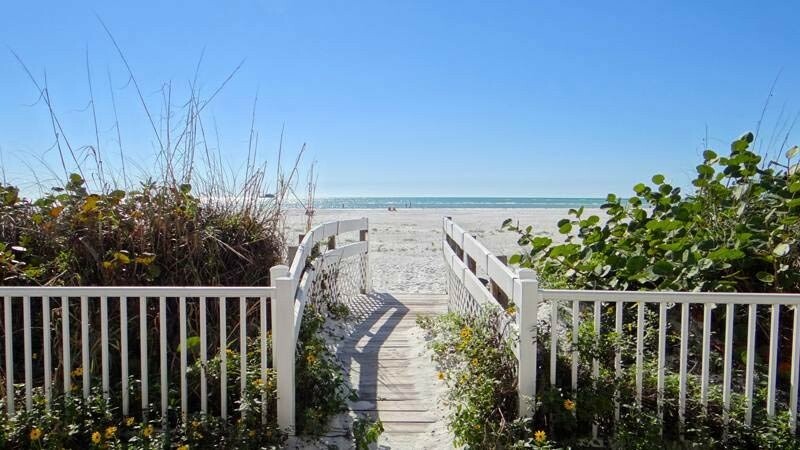 Spectacular 2 bedroom, 3 bath gulf front home located at the north end of the island. 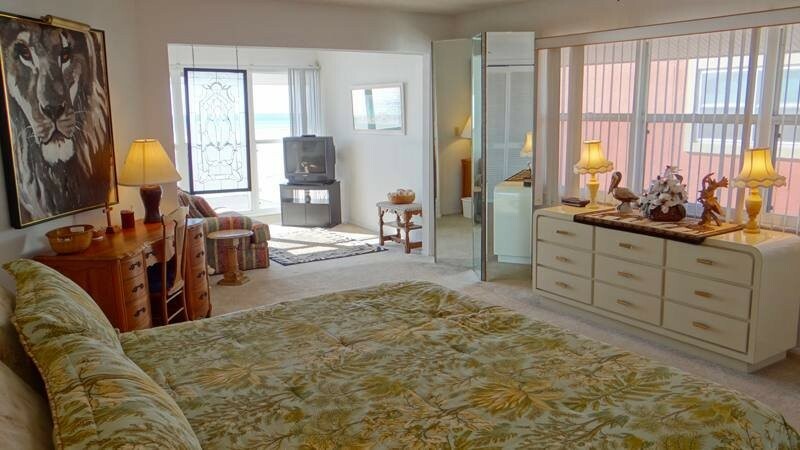 Spectacular views from every room. 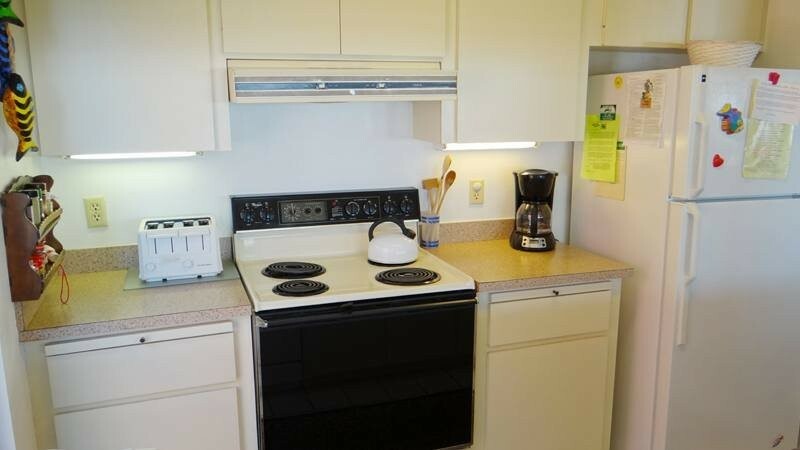 Amenities include large screened porch, open sun deck, phone, cable, internet, dishwasher, microwave, washer & dryer and covered parking.